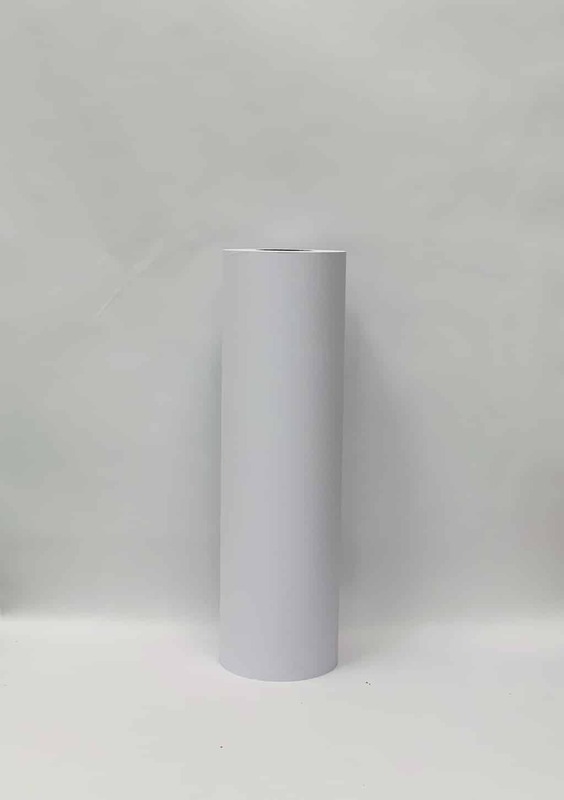 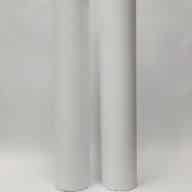 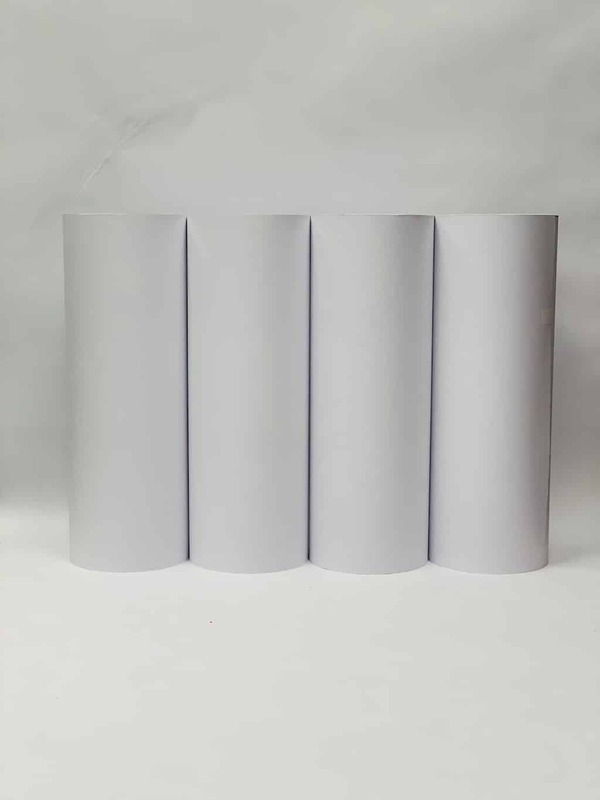 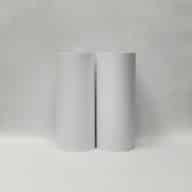 WIDE FORMAT PAPER: Metro Wide Format high-quality engineering CAD rolls provide OEM specifications for optimum moisture content, lint free printing environment, and protective wrapping for long term storage. 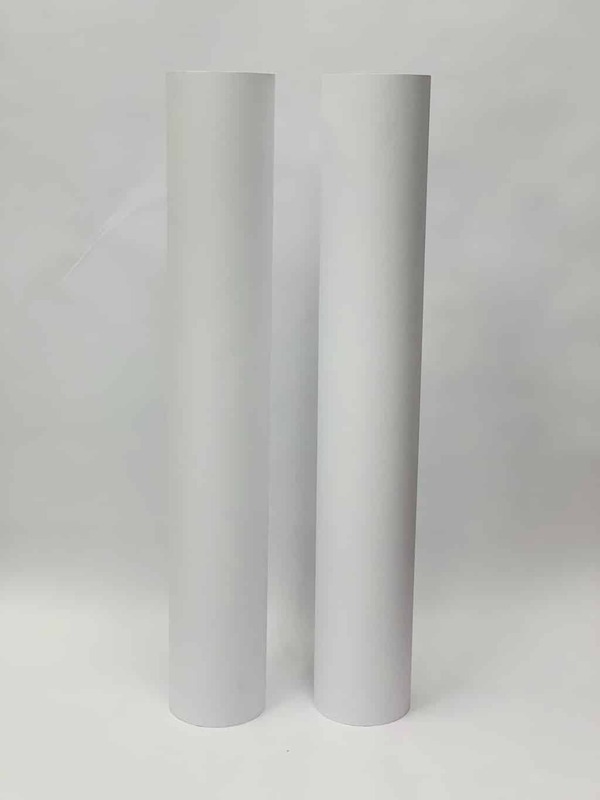 OPTIMAL FOR ENGINEERING CAD PRINTERS: Works on all Engineering cad plotter printers so you will not run into problems. 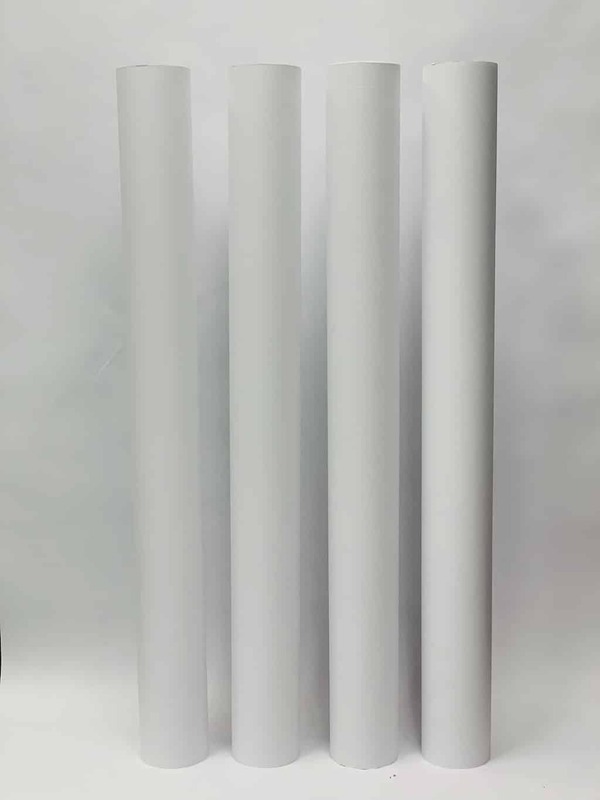 PERFECT SIZE CAD ROLLS: Each Metro Wide Format box contains four rolls of 18 inch x 500 foot.